Murano at Portofino condo is the namesake of an ancient and magical translucent material. 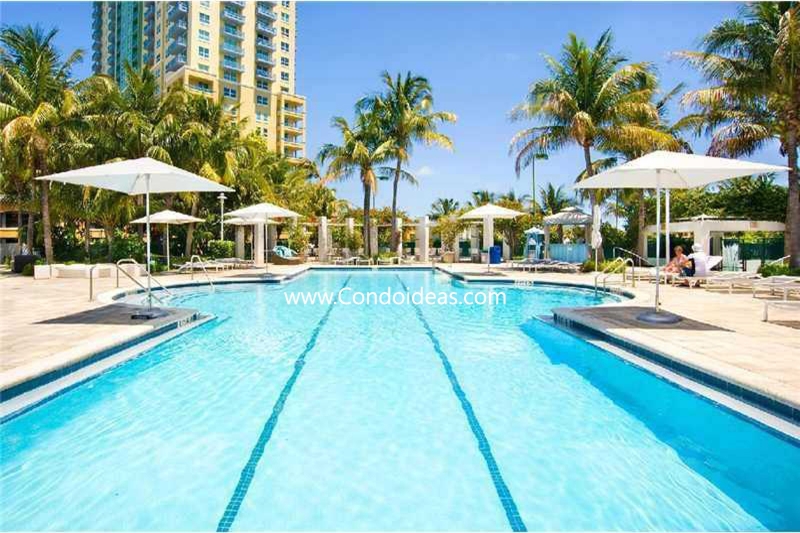 Buythe classic magic of this exceptional condominium development, apparent from first view and increases with familiarity with its soaring standards in high-rise living in Miami. Sited on 4.5 acres on the end of South Beach peninsula , Murano at Portofino boasts more than 600 feet of fabulous Bay frontage. If you decide to buy a condo you will choose between three towers which create a signature tri-level glass profile south of Fifth Street. 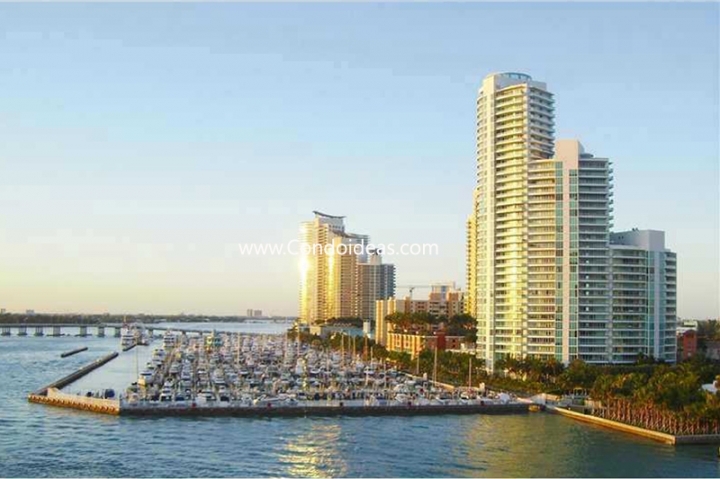 Views from the extraordinarily appointed condominium and townhome residences take in not only Biscayne Bay but also the blue-green waves of the Atlantic, the shimmering skyline of Miami and the endlessly fascinating comings and goings of the Miami Beach Marina. The Murano at Portofino condo, designed by Fullerton Diaz Architects and the Sieger Suarez Architectural Partnership, includes 189 luxurious one-, two-, and three-bedroom residences. These include four “bay homes” with entrances directly along the water’s edge. Panoramic views are glimpsed through floor-to-ceiling glass walls. Purchase residences at the Murano at Portofino condo featuring Ocean-to-Bay see-through floor plans. Sunrise and sunset terraces are oversized, with spacious living/dining rooms adjacent. In the kitchens, European custom cabinetry and granite countertops complement state-of-the-art appliances. In select residences, owners enjoy an eat-in breakfast area. Master baths are appointed with fine cabinetry, marble and granite surfaces, designer faucets and European amenities as well as whirlpool tubs. The exceptional features of the Murano at Portofino condo befit the site. A private bayside Beach and Yacht Club include a saltwater pool and a gourmet restaurant. The grand bayfront swimming pool and spa adjoin a sensitively landscaped pool terrace with spectacular water views and a lush tropical ambiance. Residents meet their fitness needs on two lighted tennis courts and in a stunning multi-level health spa with its own entertainment center. No less exceptional is the Murano at Portofino’s close access to the myriad attractions of South Beach . Steps away are chic restaurants and cafes, distinguished shops and boutiques, and unmatchable club and nightlife scenes. Minutes away are art galleries, museums, performing arts centers and professional sporting venues. Murano at Portofino combines elegance, luxury, and prime location to create a magical retreat in the heart of one of the most cosmopolitan neighborhoods in the world. Close by, in the South of Fifth neighborhood, you should also check out the Murano Grande condo. There are only 14 units available for sale at the Murano at Portofino condo. With an average price of $3.3M or $1,579/sqft, this condo is all about exclusivity. Last month there was a lot of movement at the Murano at Portofino condo. Unit #406 got sold at the beginning of last month. Priced at $744/sqft, it was negotiated only 1% down. There are 2 other units currently under contract, unit #3501 and #1205. 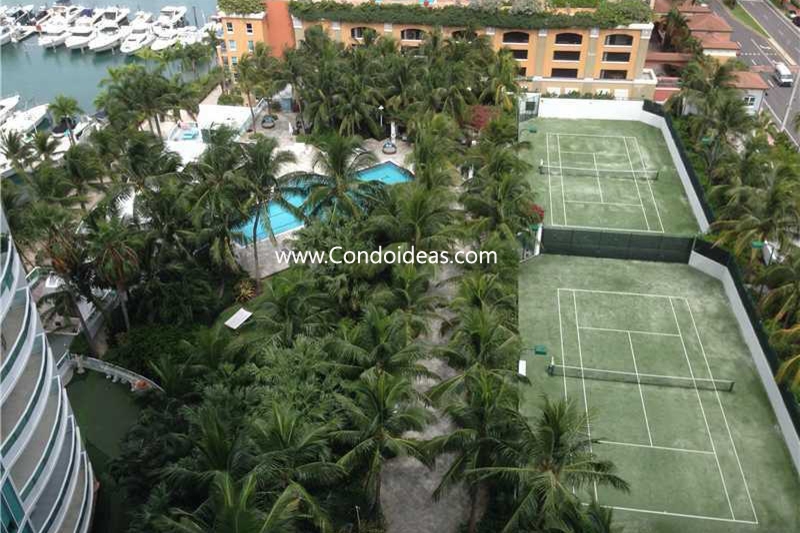 Firstly, unit #1205 was listed at $1.9M or $1,385/sqft and has been off the market for a couple of weeks now. We hope to be able to give you the closing price in our next tips of the month. 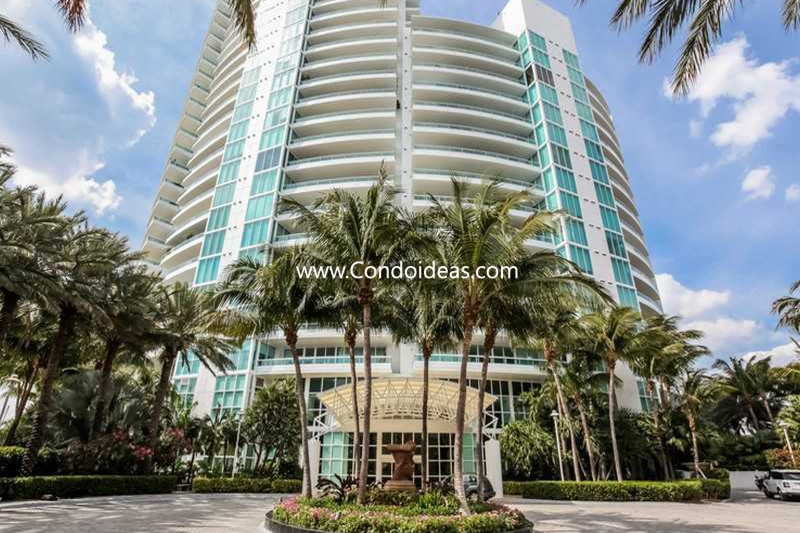 Unit #3501 was listed at $9.8M or $3,365/sqft. A big investment, but when you check out the unit, the only thing left to say is congrats to the new owner of this unique unit. There is only one 1-bed available at the Murano at Portofino condo, unit #706. Even though it doesn’t have water views as it is on a low floor, we would still recommend you have a look, as it has beautiful views of the garden’s greenery. Listed at $887/sqft, this rarely available unit has been on the market for only a month and it’s very likely that it won’t last long. If you are looking to buy a 2-bedroom unit at the Murano at Portofino condo, we suggest you have a look at unit #1107. Listed at $1.8M or $1,295/sqft, this unit is the lowest-priced 2/2.5 in the entire condo and has some stunning Bayfront views. 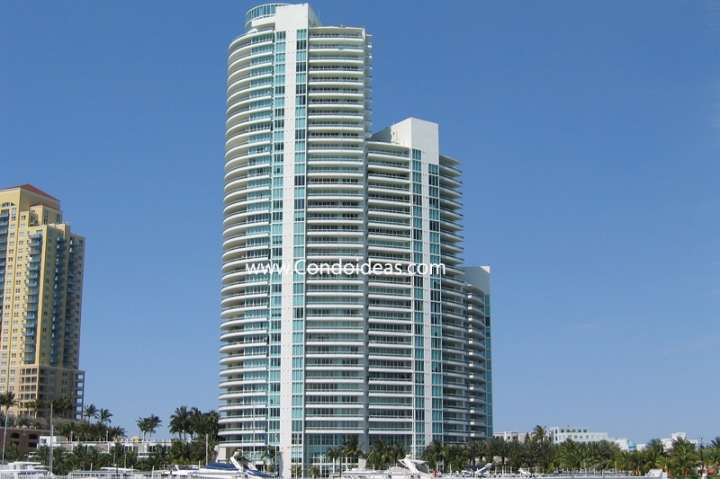 The unit is completely updated with marble flooring and it’s offered fully furnished. It has been on the market for seven months and the price has only been decreased once last month by 9%. The owner might not be open to negotiation as the unit was bought back in 2014 by a higher price than what it is listed today ($1,330/sqft). Out of the 3-bedroom available units, our favorite one is unit #1104. With unobstructed views of the Atlantic Ocean, this unit is priced at $2.8M or $1,319/sqft being the most affordable 3/3 at the Murano at Portofino condo. It was a great investment for the owner, as it was bought 9 years ago for half of the current listed price. This might mean that the owner is willing to accept lower offers.